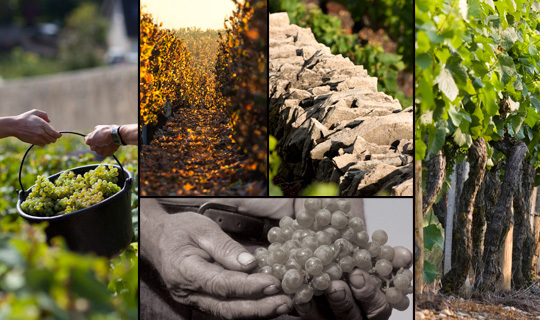 Climats and lieux-dits: at the root of Bourgogne wines. Take a trip into the world of Bourgogne wines. The region’s Climats are a unique phenomenon that was recognized by UNESCO in July 2015. 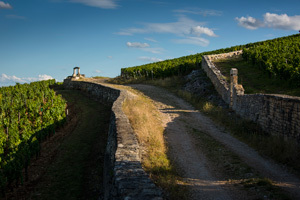 Over the past 2,000 years, the Bourgogne winegrowing region has benefited from the experience of men and women, from the observation of the soil, and from the region’s unique microclimates. This has given rise to a patchwork of plots whose qualities have been identified and acknowledged: the Climats and lieux-dits. But what are they? What are the origins of their characteristic names?